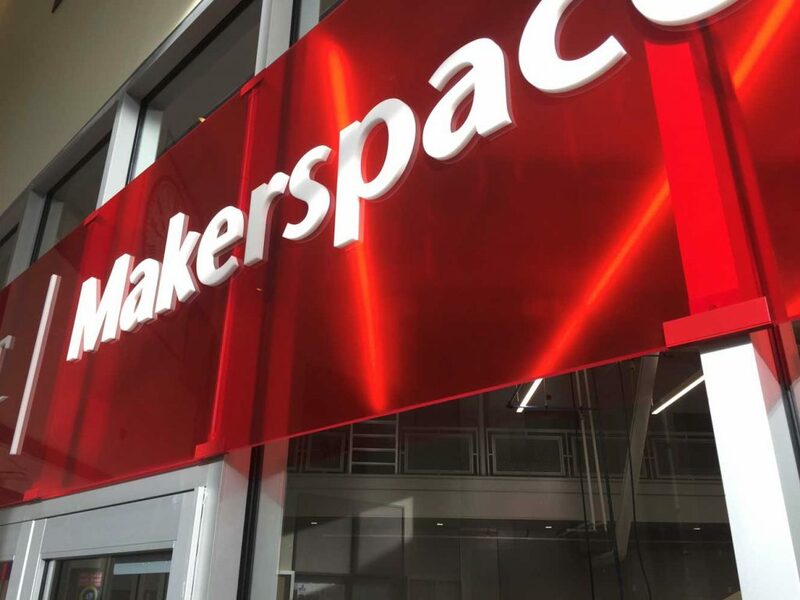 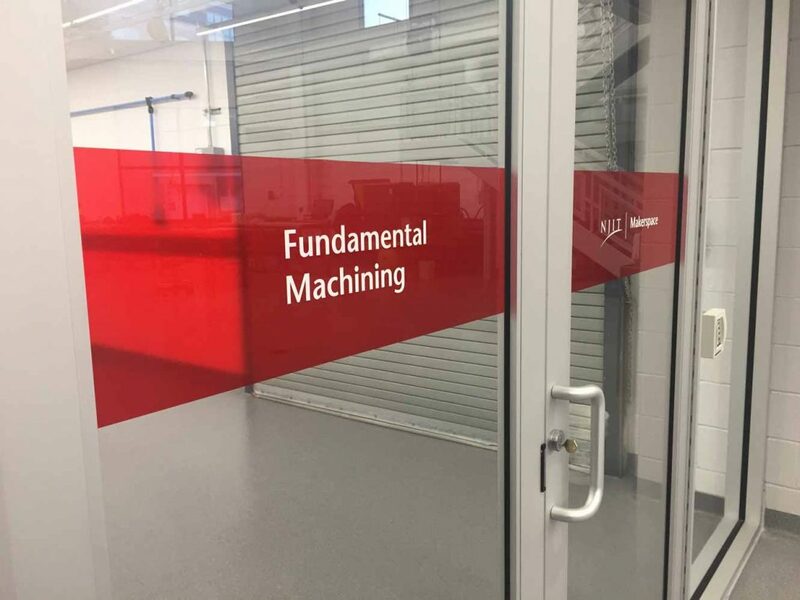 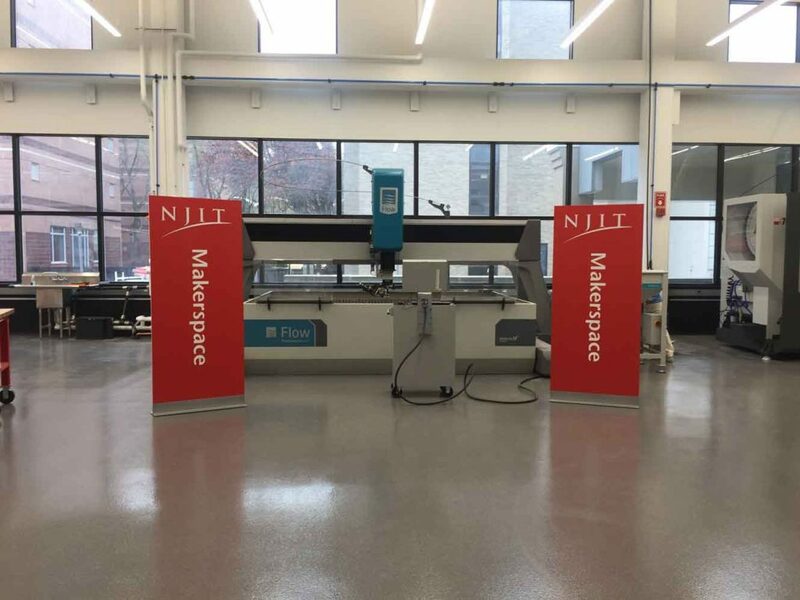 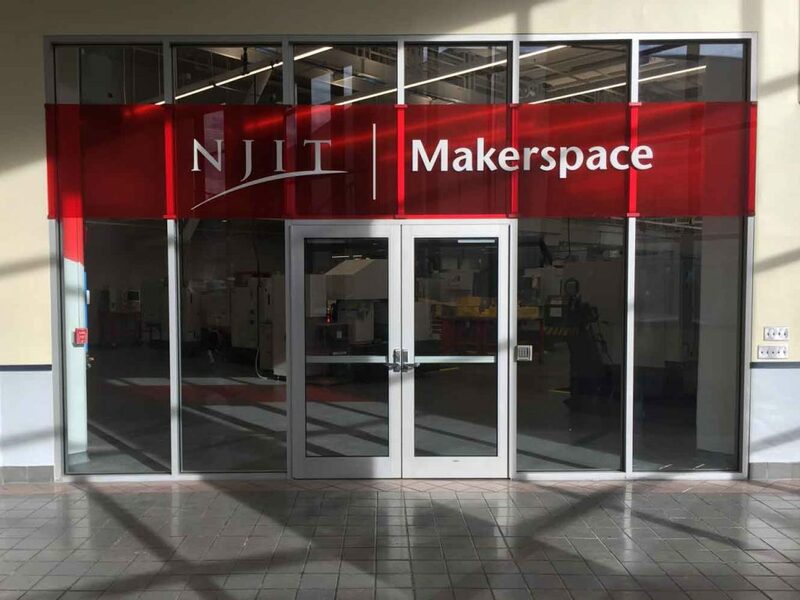 Equipped with leading-edge manufacturing technology, the NJIT Makerspace is designed to add a 21st century hands-on learning lab to the campus. 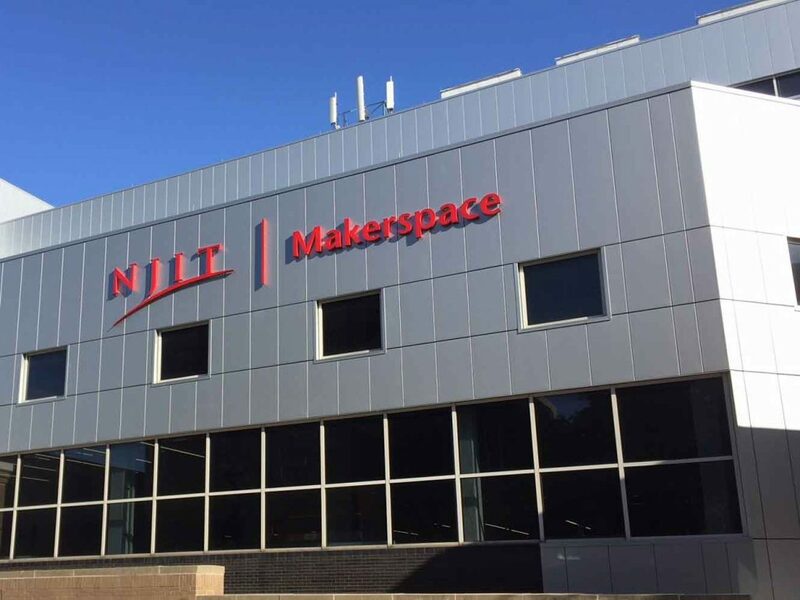 Already home to a vast array of high-tech research labs specializing in everything from biomedical engineering and solar physics to cybersecurity and environmental sustainability, NJIT continues to build on its reputation for world-class technological research. 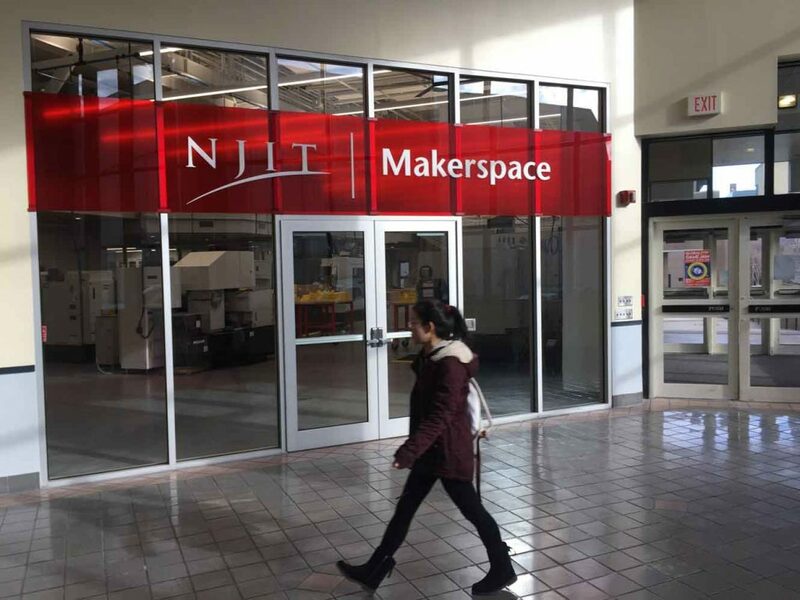 In partnership with NJIT leaders, we designed and implemented signage for the Makerspace as part of the ongoing environmental branding program.